Comfort, design, and skilled craftsmanship all go hand in hand on the BIRKENSTOCK Laramie Low. The sophisticated lace-up low shoe has a classically elegant look and impresses with its simplicity and broguing. 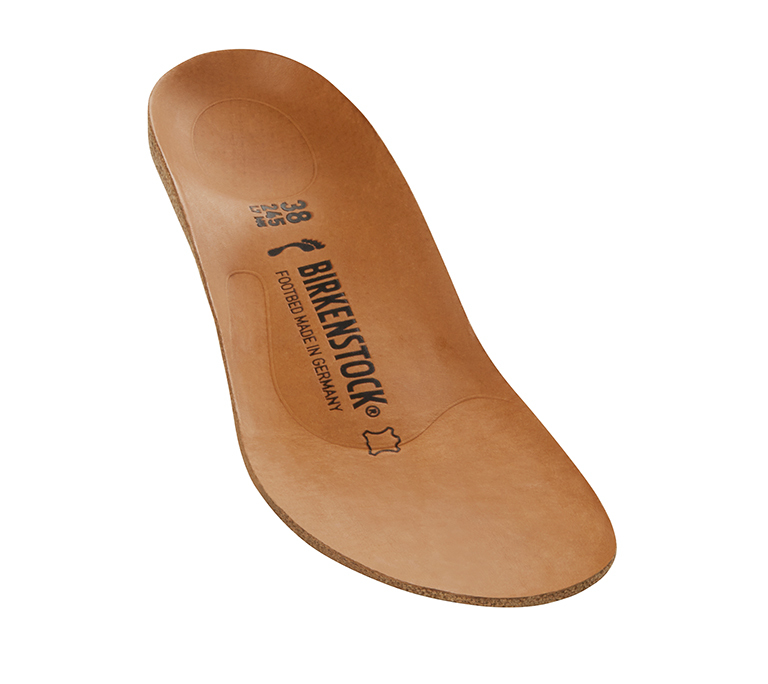 The sole is made from synthetic materials and is pleasantly light. The nature-inspired design is evident from the soft suede upper, which hugs the foot like second skin.